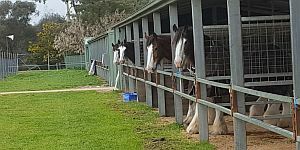 Welcome to the Albury Wodonga Equestrian Centre, known as AWEC. 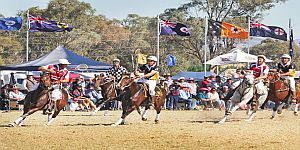 We’re a non-profit sporting organization comprising a number of affiliated equestrian clubs and over 200 individual members. 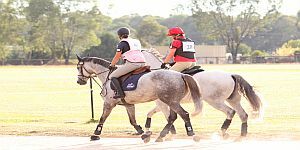 Founded in 1996, the AWEC facilities are used regularly by its affiliated clubs including horse trials, dressage, Adult Riding, Pony Clubs, polocrosse, and show jumping. 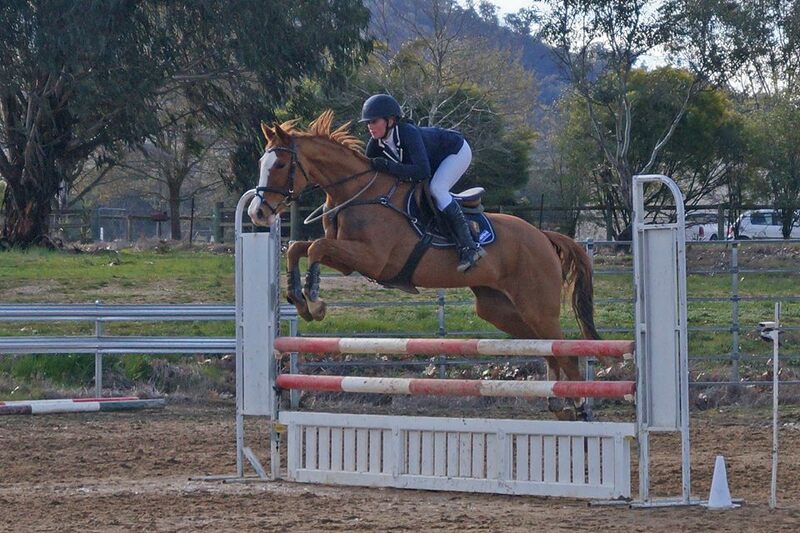 There are plenty of pleasure riders at AWEC and around 30 horses are usually agisted at AWEC. 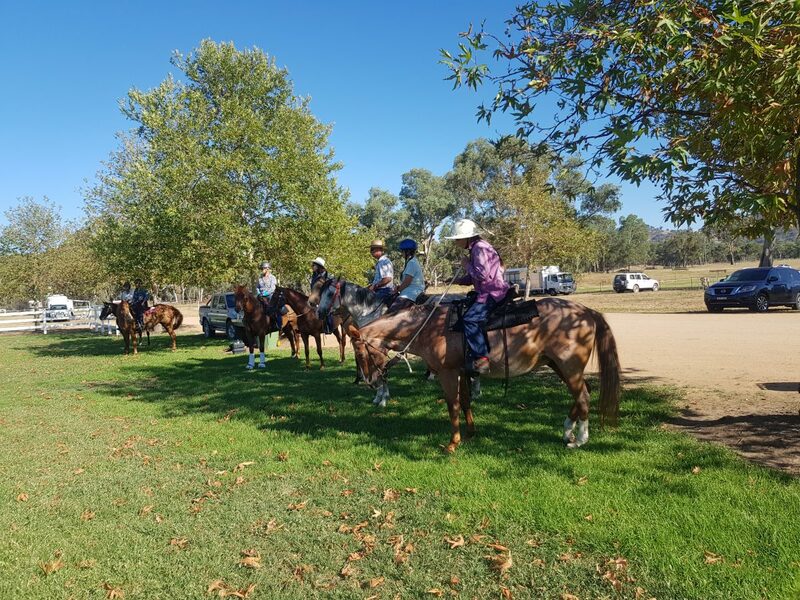 The Albury Wodonga Equestrian Association (AWEA) works to promote the growth of AWEC so that it operates on a sustainable basis and provides facilities that cater for the regions’ equestrian community and the hosting of major equine and non-equine events. To subscribe to regular updates about what’s coming up at AWEC please enter your details below. 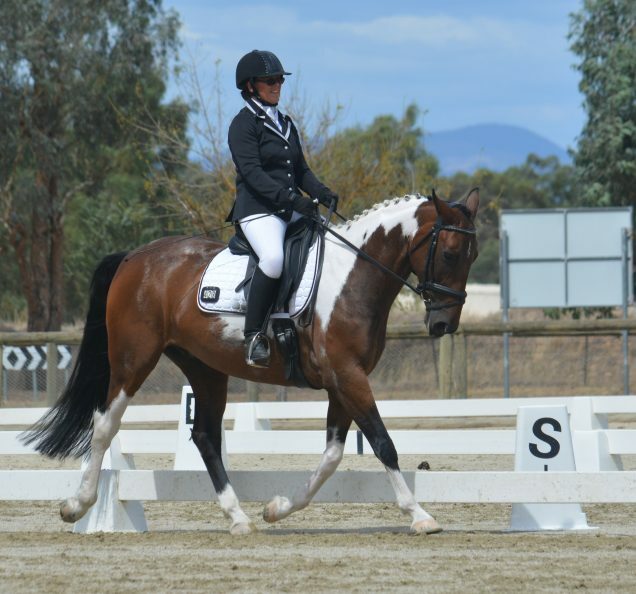 Welcome to the Albury Wodonga Equestrian Centre, known as AWEC. 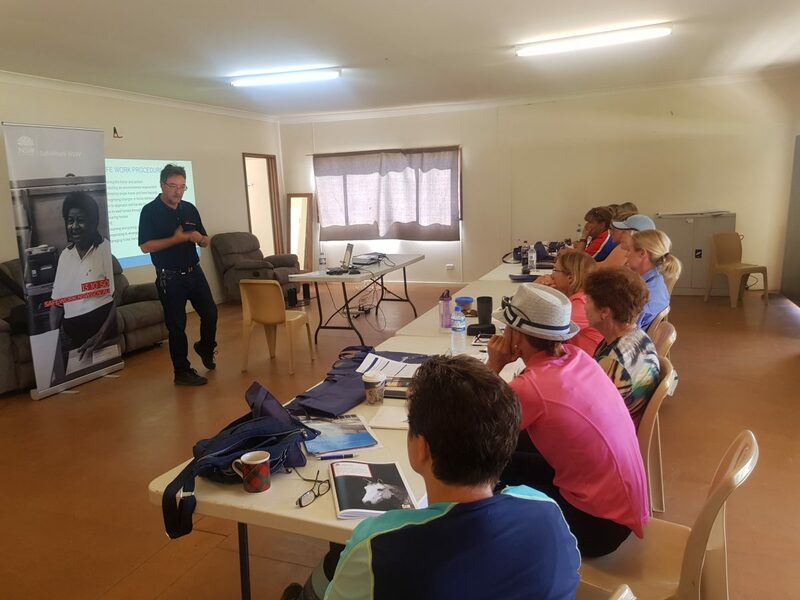 We're a non-profit sporting organisation comprising a number of affiliated equestrian clubs and over 200 individual members. 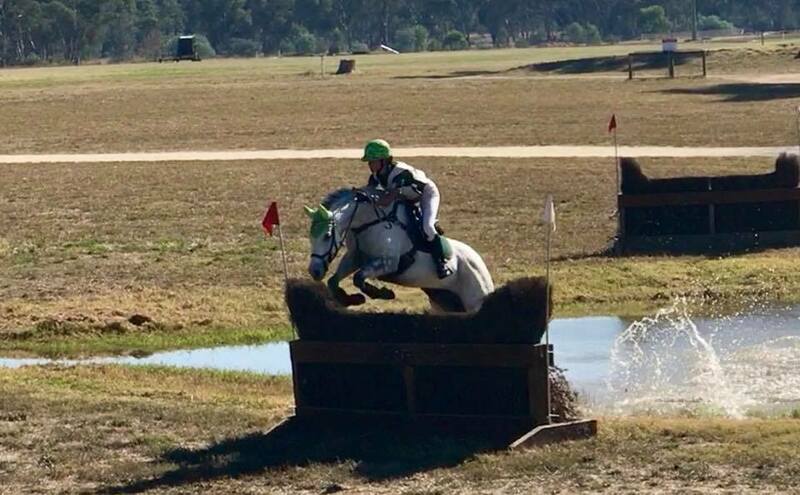 Copyright © 2017 Albury Wodonga Equestrian. Design by blue DIGITAL.